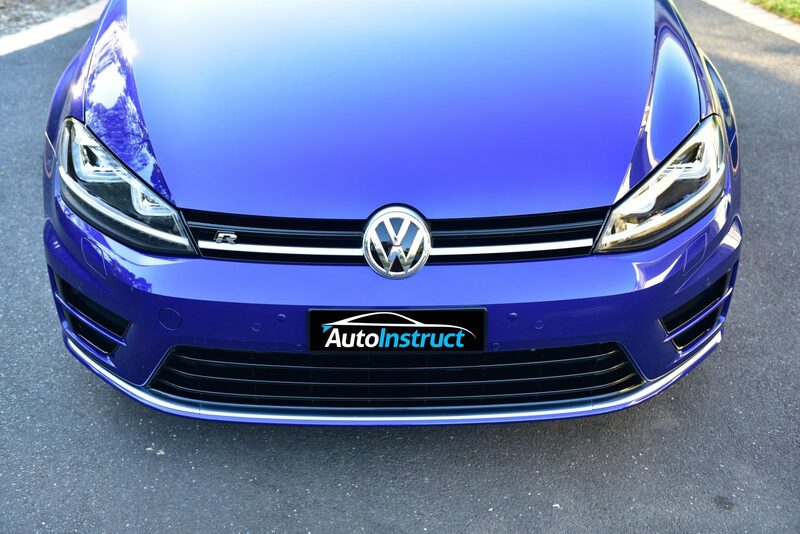 Have you removed the front number plate holder on your MK7 Golf GTI or R? The team at AutoInstruct have finally found a perfect set of bumper plugs to fill the empty holes left behind! They can be purchased from AutoInstruct. 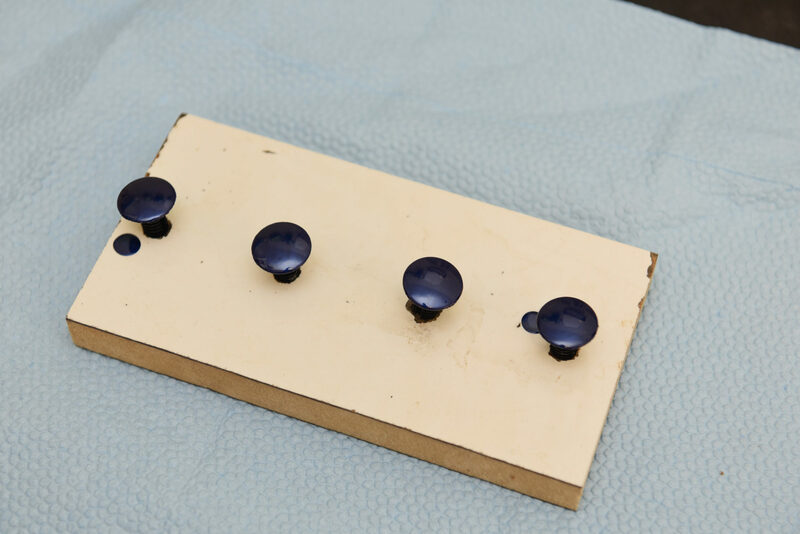 Meanwhile we’ll show you how to paint these plugs for the perfect finish. First, prep your work area. 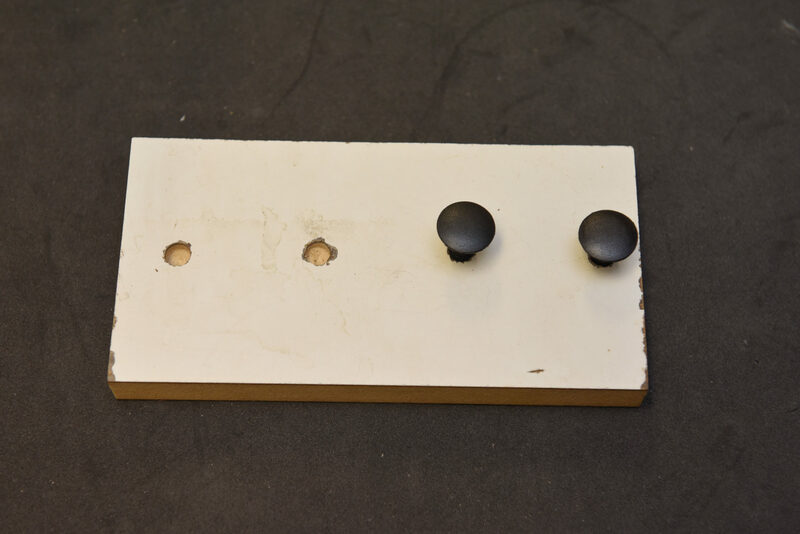 We drilled a few holes in timber to hold the plugs. We suggest you do something similar, you could also use pegs. 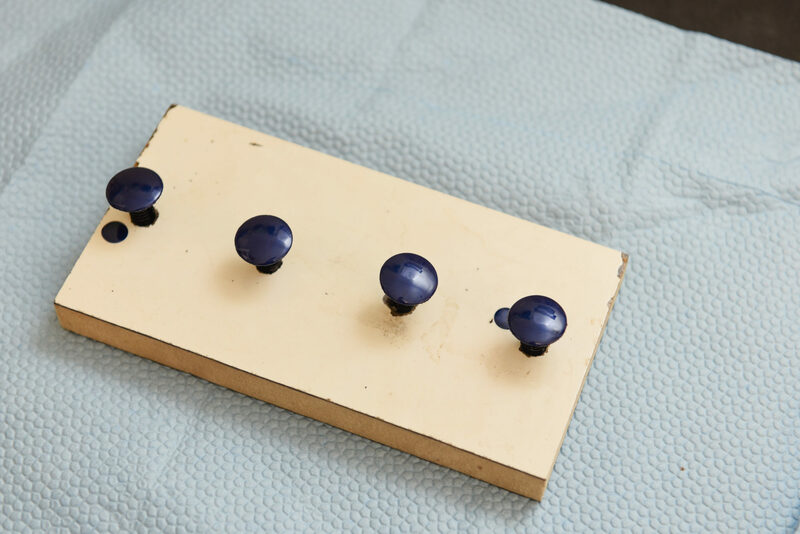 Next, paint the plugs with your colour matched paint. Spray cans work best for this method, and we recommend 2 – 3 coats. 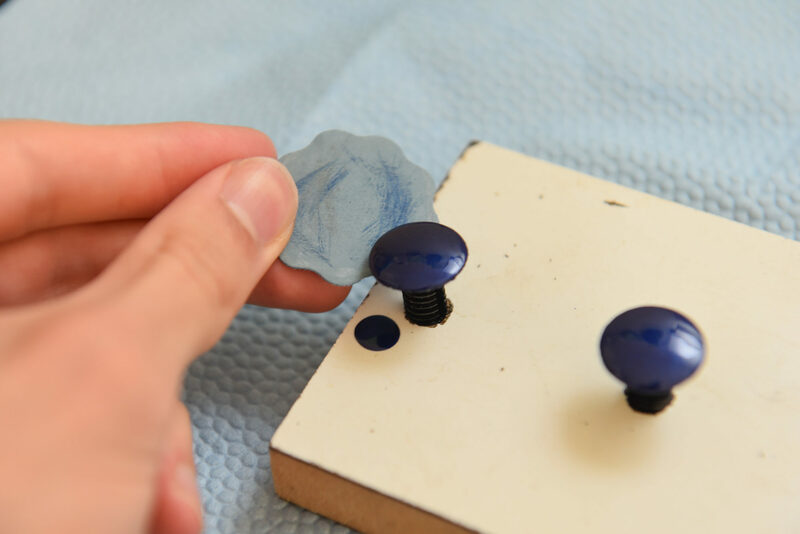 When the colour layer has dried, apply two layers of acrylic clear coat. When the clear coat has dried, clean up the underside with sandpaper to ensure a smooth surface and a close fit against the bumper. It’s easy to create drips during painting and we need to remove these. You can now install the plugs into your bumper!